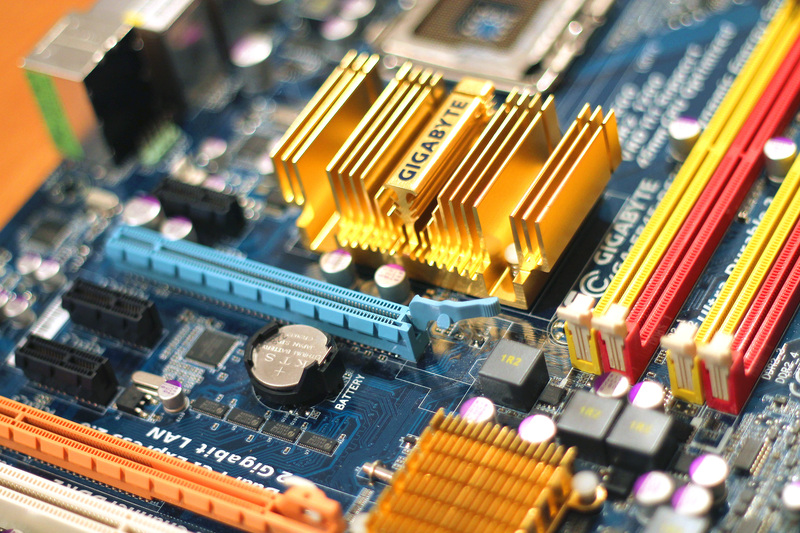 Looking for electronics repair software that connects you to your customers, tracks their assets, and follows the job from start to invoice? 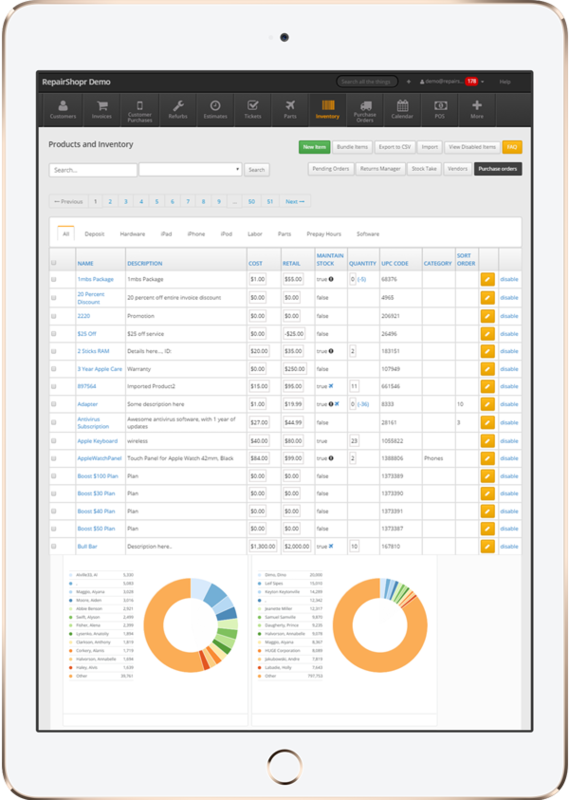 Get RepairShopr: the all-in-one CRM, POS, and Ticketing solution. RepairShopr is your one stop application for managing your Electronics Repair Shop. Our Comprehensive software allows you to customize in unlimited ways for a truly unique experience. In addition, track assets, tickets, and connect with customers all in one system. Accounting software, expansive reporting tools, productivity enhancing applications, with more optimizing tools being added regularly to enhance workflow. All located in one easy-to-use program. Optimized ticketing system that follows each job from ticket to invoice seamlessly. Customers get progress updates, reducing confusion with open lines of communication with your technicians. Electronic Repair Software packed with Key Performance indicator tools and management features. Keep track of customer assets, know when inventory is low, and where the revenue streams are. Fully loaded and streamlined Software that takes care of everything so you don't have to. You decide what information you need, where it goes, and how it's organized. Endless customizations make for an experience that is truly yours. A workflow that seamlessly takes you from check-in, ticket, to the invoice features, in a few easy clicks. Keep track with progress updates along the way, keep customers happy and your team on the same page. Flexible and detailed asset tracking allows you to track your customer's electronics. Understand their concerns quickly with access to the work history of their favorite devices. Captivate customers with CRM tools that allow you to fine-tune automated campaigns for a personal touch that is sure to generate referrals and grow your business. Built-in POS, numerous customizable options, self-check in, notifications and time clock, appointment reminders, essentially all the little extras that together make a huge impact. Responsive interconnected Inventory system that saves you time and flawlessly integrates with the RepairShopr POS, Customer Database, and Invoicing.